Avo Domaine No. 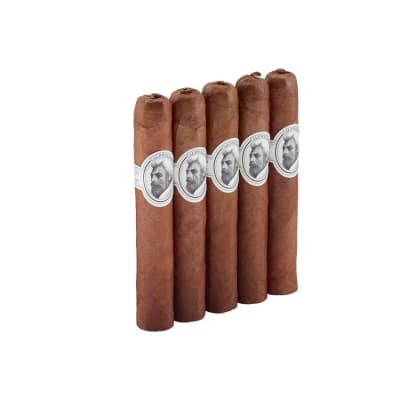 10 cigars have got it all! Fuller in body, beautifully constructed and highly aromatic, Avo Domaine No. 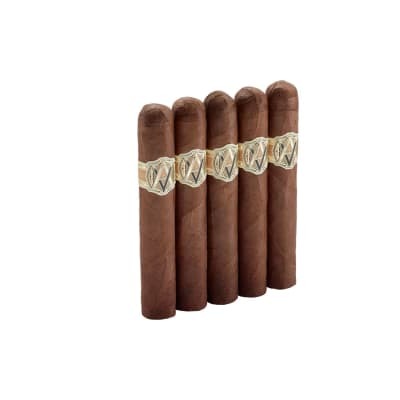 10 is also among the most complex in flavor of Avo cigars. 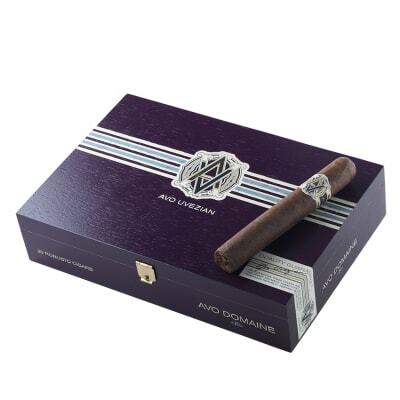 Dark, oily, double-fermented, Ecuadorian wrappers surround a rich blend of choice fillers grown in the fertile soil of Avo Uvezian's own plantation for added depth and aroma. A memorable cigar that stays true right down to the nub! Available at the most competitive prices, too. Avo Domaine No. 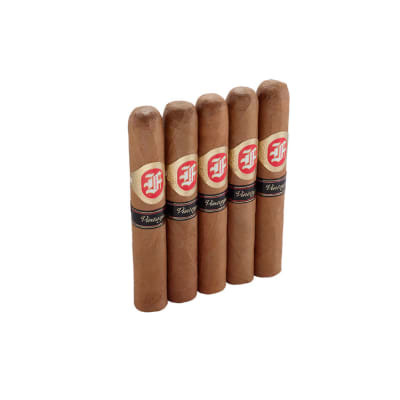 10 (4 Pack) cigars have got it all! Fuller in body, beautifully constructed and highly aromatic, Avo Domaine No. 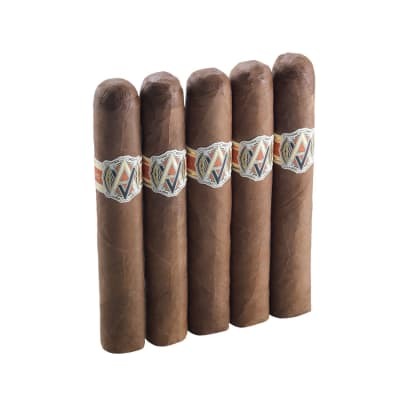 10 (4 Pack) is also among the most complex in flavor of Avo cigars. Dark, oily, double-fermented, Ecuadorian wrappers surround a rich blend of choice fillers grown in the fertile soil of Avo Uvezian's own plantation for added depth and aroma. A memorable cigar that stays true right down to the nub! Available at the most competitive prices, too.